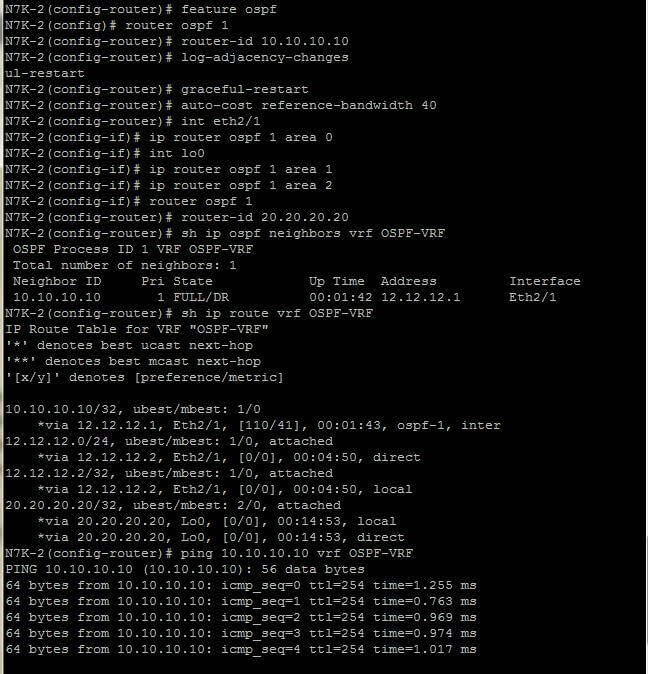 can you tell me how to connect the titanium to gns3..i am not able to console access the device. 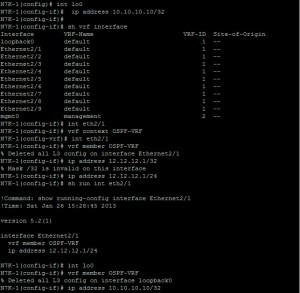 getting connection error in gns3..can you suggest. 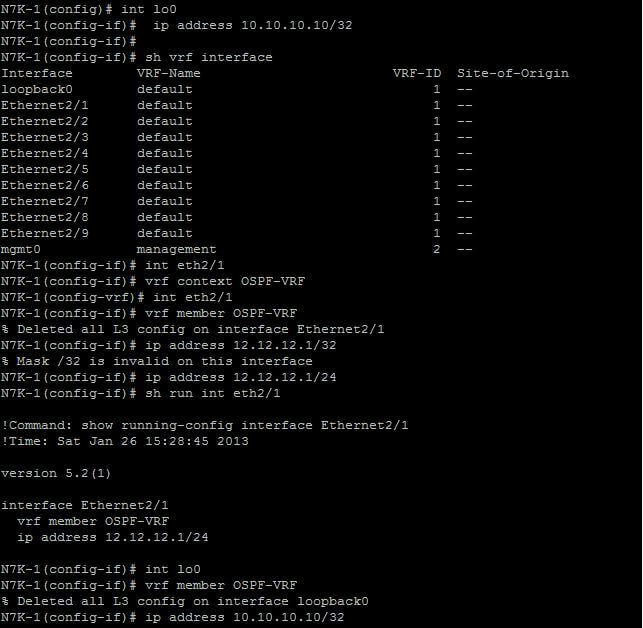 I have titanium vm files so i am using vm player to run so i started 2 vm player instance in order to run 2 routers it came up but both are having same management ip address. I cant communcate between 2 routers how to solve this. I need to ping between 2 routers. Can you guide me. I will suggest you to use Vmware workstation instead of Vmplayer , in addition you also need putty to connect to the serial console. Below are the steps. Now you need to specify configuration for the named pipe. Make sure you select “This end is the server” and “The other end in an application” otherwise you won’t get any output from your console. Click Finish. NOTE: The named pipe is created and deleted each time you power on, and power off your VM. 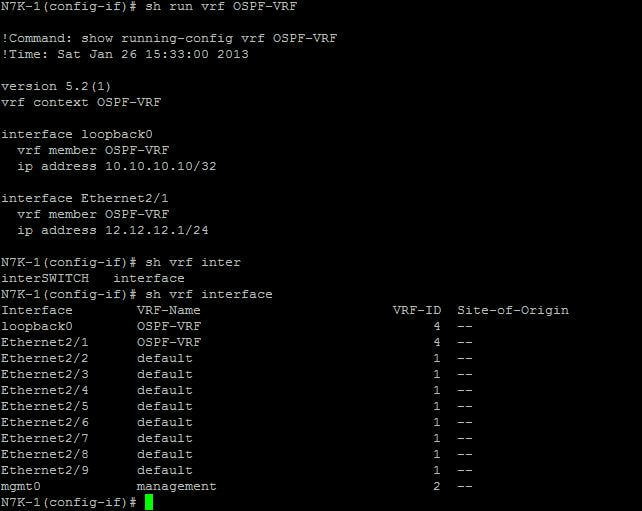 Once you connect, you’ll be able to configure your VM (be it Vyatta, or some other flavour) all via the VM’s serial interface. Google internet you will find ways for sure. Let me know if this solves your query. Let me thank you for the help, but it didnt answer my query. How can I make two nexus ping each other say n7k1 and n7k2 to communicate each other. Could you please guide me to solve this issue using virtual adapters, in your diagaram mentioned on top the first one i am not able to follow. can I use the same titanium 5.2 vmdk files for running 2 routers how to clone it. What I have done it is i made 2 folders and access using vm players so 2 vmplayers running the same vmdk files in 2 folder in order to create 2 routers. Let me install work station and see the same issue persists. Hi, I have the same problem. I used VMware work station to configure two instance of N7K starting from the same unzipped files copied to two different directories. 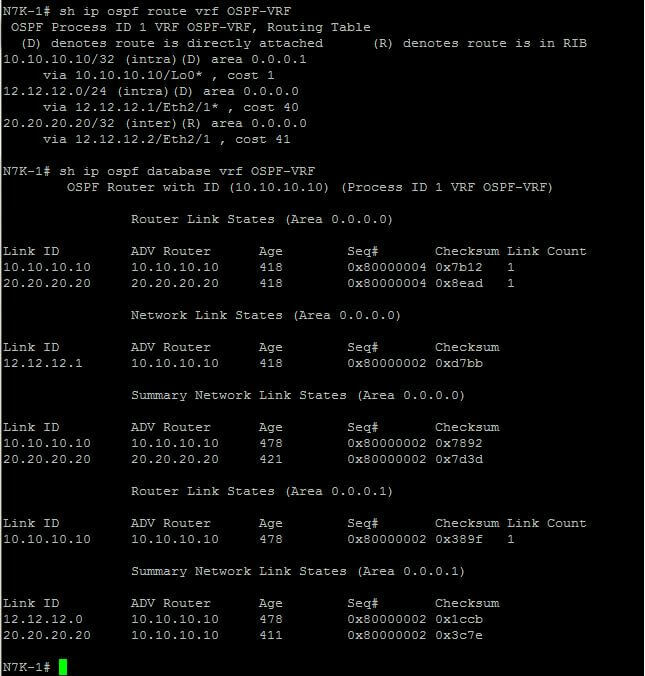 Using CDP they see the each other but I can’t ping in any way in any vrf. 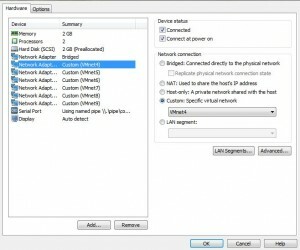 Could be a problem of duplicated MAC address? OK, I fixed it. It was a duplicated MAC addresses problem. 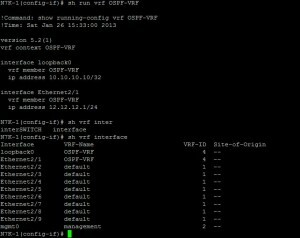 I modified them in the VMnetx and it works, except than vrf management. Any idea? 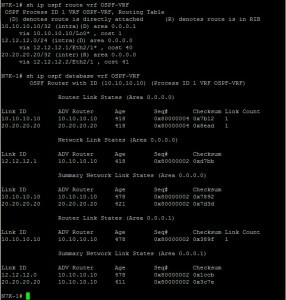 In regards to your ping problem – if you deployed these 2 VMs from the same base image, VMWare may not have changed the MAC addresses of the NICs for you. It normally gives you an option on boot asking whether you Copied or Moved the VM. If you select Copied, it should change all the MACs for you. If you select “Moved”, it will leave them as the same. From your Nexus devices, run a “Show interface eth2/1” and check that they both do not have the same Mac. If they do, you can manually change these via the VM Settings. 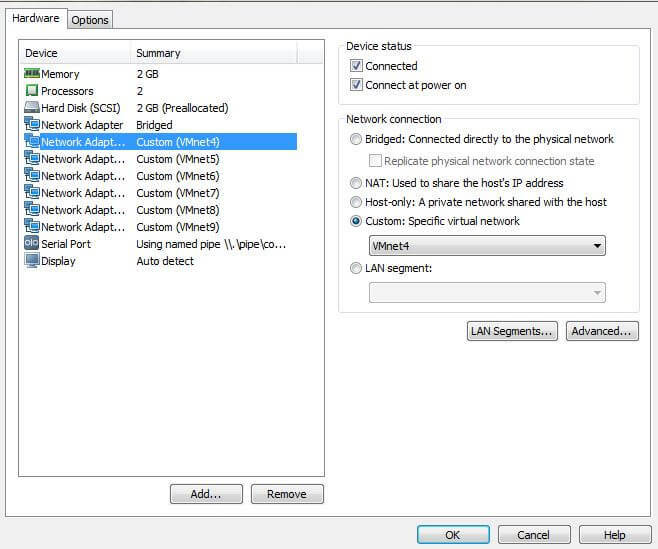 It will be under the “Advanced” button of the Network Adapter. Alternatively you can edit the .vmx file directly. I installed Nexus Titanium VM in Vmware workstation. I have another windows server 2008 r2 VM with Putty client. 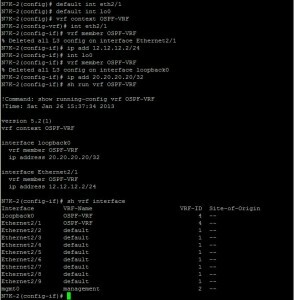 i have configured 2 vms and able to access with com_1 and com_2 but unable to ping from n2k1 to n2k2 . could you please help me out to resolve the issue. the device will be disconnected. I need help on this, i will appreciate your reply. 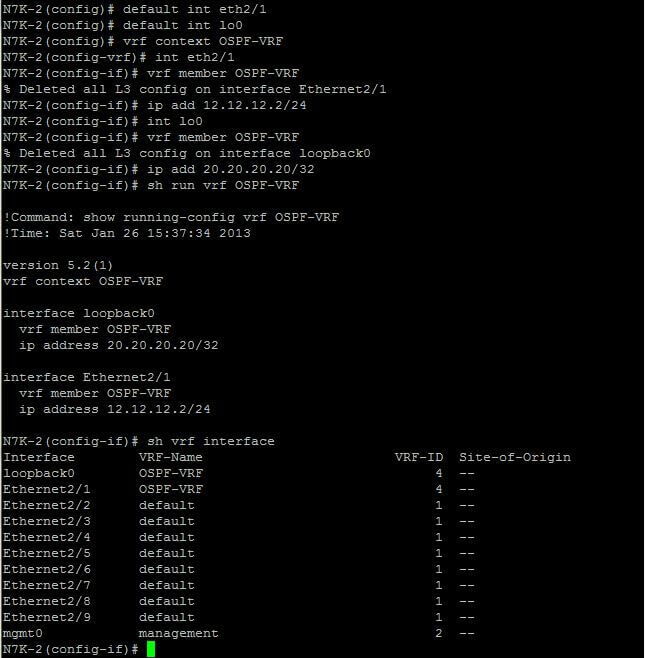 I think you should try cisco VIRL now at (http://virl.cisco.com/).